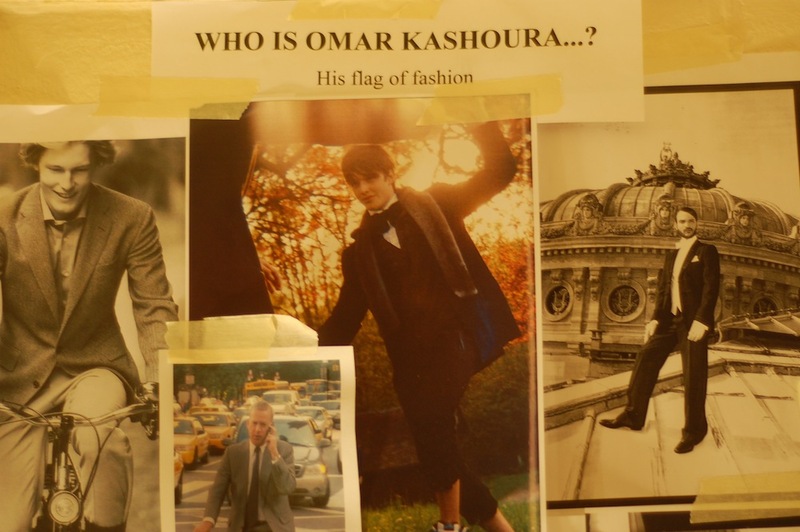 Omar Kashoura's inspiration board. 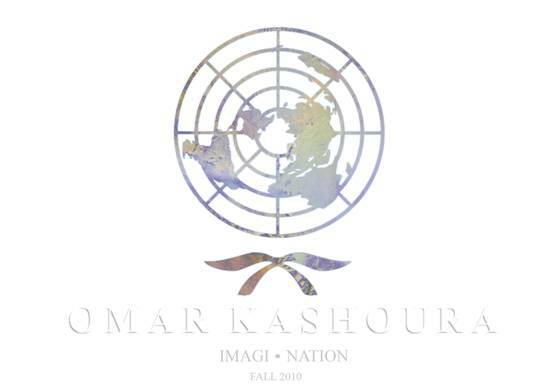 Who Is Omar Kashoura? 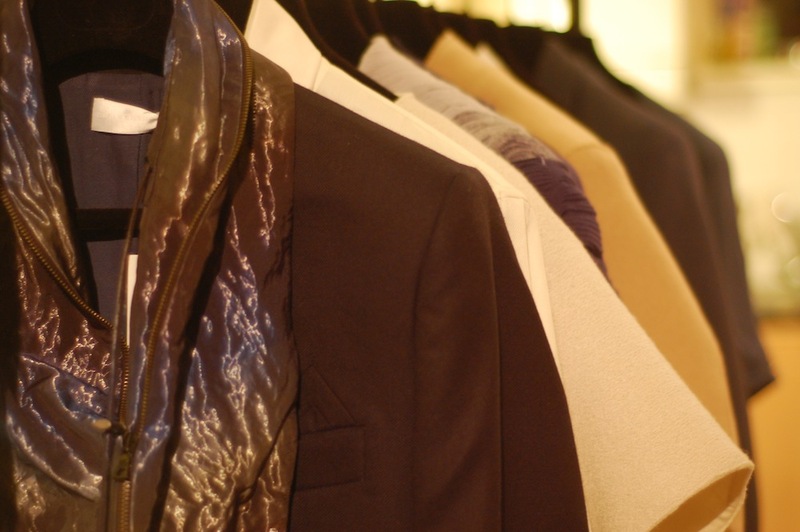 Over the last few seasons Kashoura has established a signature look, the modern gentleman showcasing sharp tailoring, unique finishing and not least trademark detailing including looped shirt collars and jacket cuff fastenings. He has a long term focus on development and collaboration for example with the likes of accessory designer Jarah Stoop. His designs are most definitely masculine with pieces which are both fun and beautifully crafted. As proud as he was of his previous collections, he felt that they did not entirely represent him. 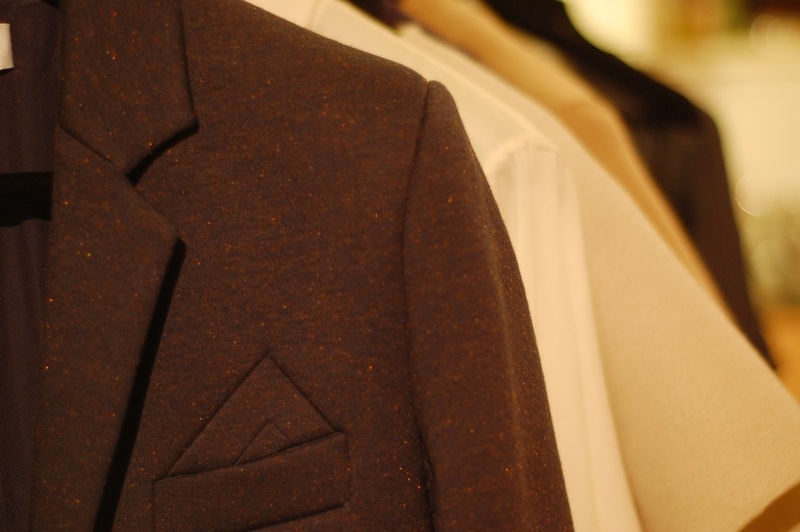 So for AW10 he wanted to create a collection that truly represented who he was as a person and as a designer. 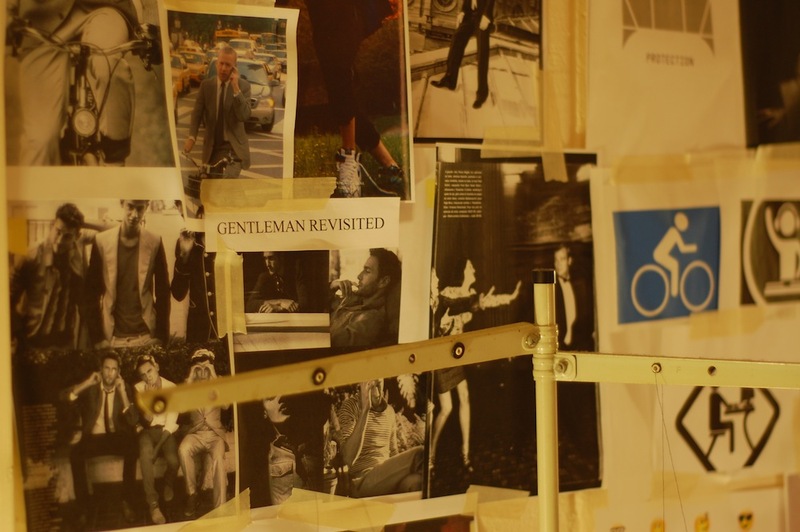 Part of the design process involved him creating his own flag of fashion and saw him look at life in in bustling London. The sights, sounds, architecture and demands of the city combine and influence his desire to create a twenty four hour wardrobe for the modern man. Here Kashoura revisits the idea of outfitting the modern gentleman and has created a collection that adapts with the demanding lifestyle of the wearer. For example, trousers can be adjusted with ease for the morning bike ride commute and wear just as well for a post work drink or two. Similarly, the Jarah Stoop collaboration echoes the need to transform, with satchels becoming totes according to the needs of the wearer. 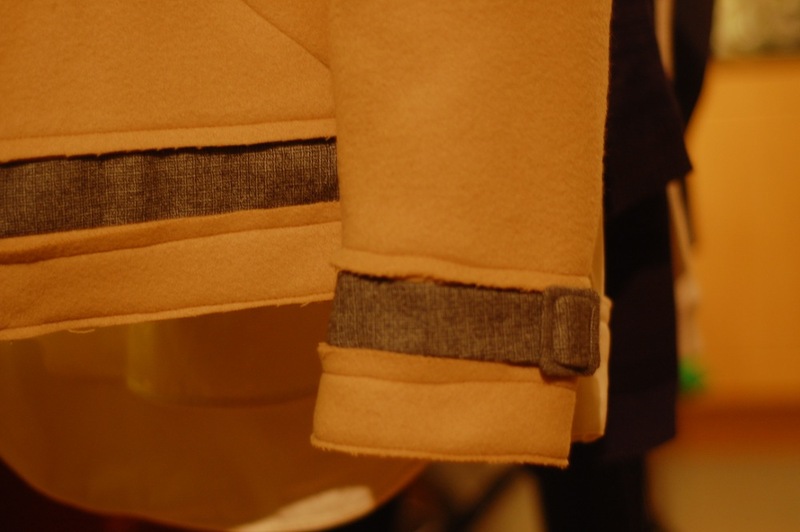 In terms of the colour palette, Kashoura was inspired by the hues of the city but also those of Antarctica. Shades of blue, white, grey and beige combine to create a season friendly spectrum but Kashoura's attention to detail and finish ensure there is plenty of interest and talking points. I loved the print used in the below shirt and was pleased to see it used in a few of the accessories including the Jarah Stoop weekend bags and belts. A closer look at the print. It adds a welcome touch of softness to the collection. 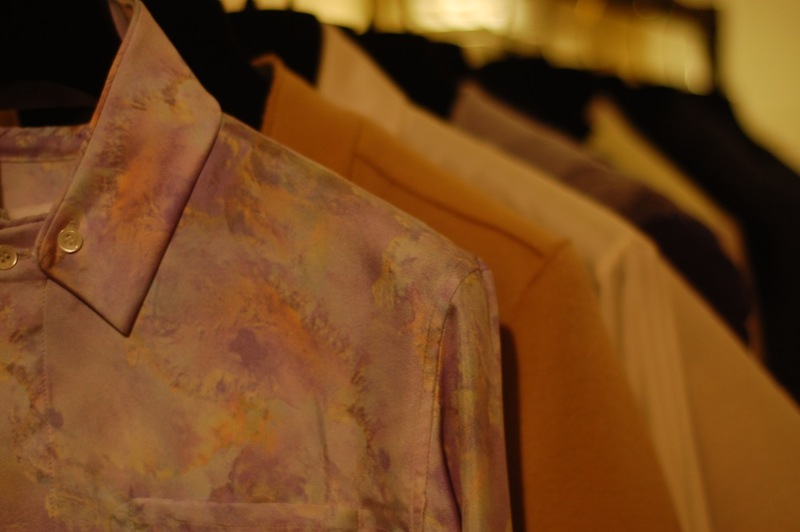 I have to confess that as I wandered around the studio my mind began making a shopping list of all the pieces that I needed for AW10. One of the first items on that list was the below structured knit. For me, the piece wonderful encapsulates the influence of Antarctica and just as the ice shifts and changes shape, so does this knit with the addition of elastic. The effect of the combination of wool and elastic is most unusual and I'd love to experiment with its shape and form. Once again, it is an instance of my wants and desires making an early declaration of intent, debit card you have been warned. Even the knits form on the hanger is unusual...it is begging to played with! Love it! 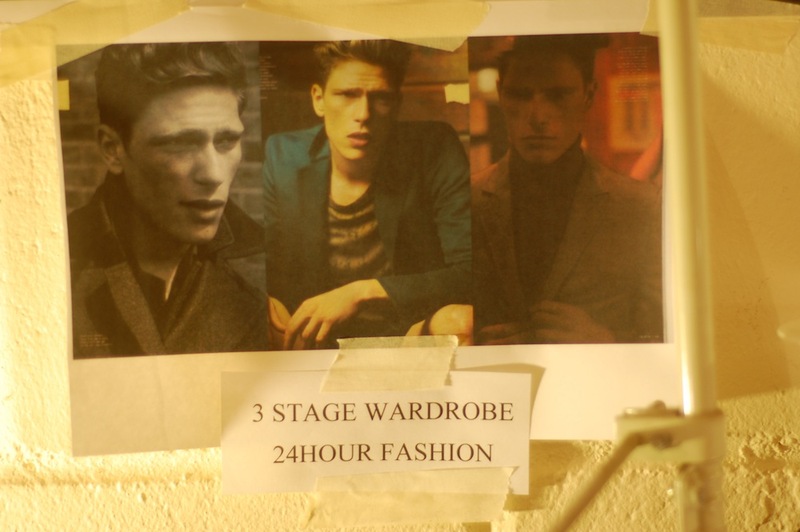 Can't wait to see it all at Fashion Week!